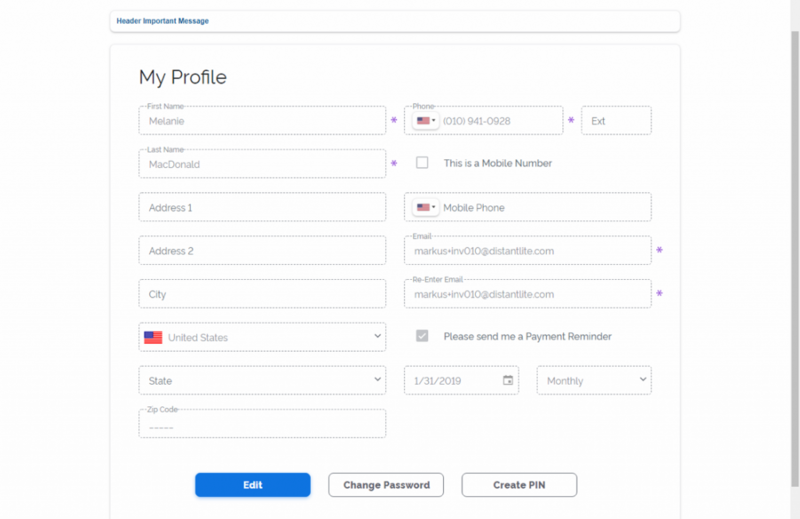 ClickPay’s first release of 2019 includes a sneak peek of our enhanced user interface for U.S. and Canadian clients, month-end integration “hold” for real-time exports, autopay improvements for HOAs, and an important reminder to clients. New year, new look! ClickPay has improved the look and feel of our user interface (UI) but, don’t worry, features can still be found in the same place. The new UI’s sleek design is easy-to-use and navigate. Canadian users who setup autopay within ClickPay will receive a pre-authorized debit agreement (PAD) which is a summary of the terms of the autopay. The PAD will be accessible to residents and tenants 24/7 via the autopay tab. ClickPay has improved our quarterly autopay rules to restrict quarterly months based on HOA billing rules. Now the “quarterly months” feature will be matched to the months in which quarterly dues are billed, simplifying setup and preventing confusion for residents. The selections will be automated based on the months billing occurs. Yet another great reason for your residents to setup autopay. Clients utilizing real-time receipt exports with many of our software API partners. We have built a great new feature to work with our A/R department to help simplify month-end closing procedures. Our new feature provides the necessary controls to place receipt batches on “hold” during accounting month-end. This new feature will ensure open batches do not hit the system while the month is being closed and rolled forward. As of November 2018, ClickPay’s client success team has rolled out a designated property manager support line, 877-464-2159. This number should not be shared with customers (residents/tenants) as the line is intended for timely access to client success representatives. Should a customer need assistance, please direct them to ClickPay’s customer support team at either 800-533-7901 or support@clickpay.com.